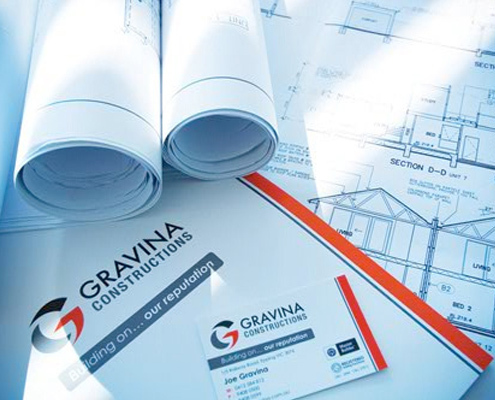 Gravina Constructions is a family-owned and operated business established by Joe Gravina in 1993. 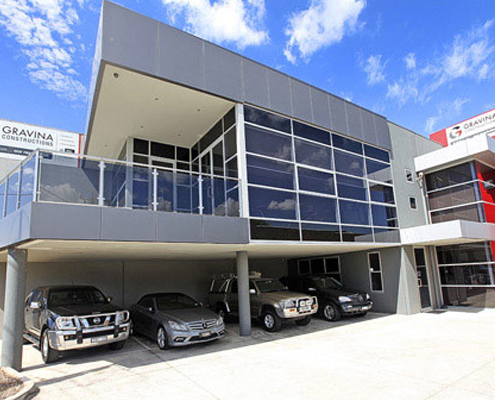 We are based in Epping, Victoria and generally take projects predominantly in the northern suburbs of Melbourne. We focus on quality, custom built homes at an affordable price, multi-unit developments and commercial work. We only employ a team of highly skilled people who add value to every project. Our goal is to deliver excellence in every project and our principles are effortless; we are passionate, respectful and want to be challenged. 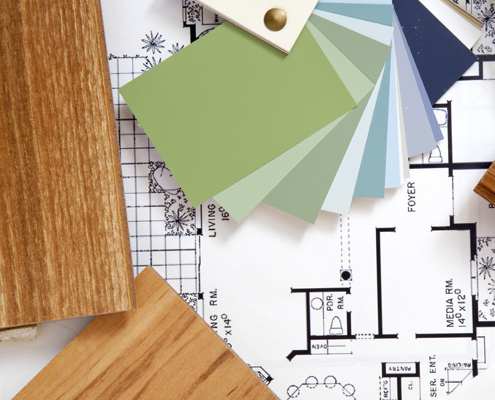 We have years of experience and as a result, we know our stuff in construction! Our sub-contractors come highly recommended and are recognised within the industry. Together we follow the same principles and the collaboration is seamless. 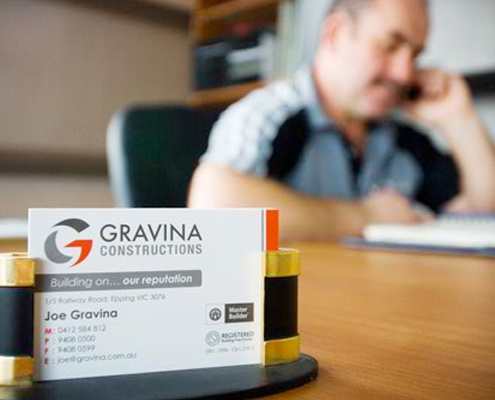 Joe formed Gravina Constructions in 1993. He’s a loyal member of Master Builders, a proud Collingwood supporter, a devoted family man, is dedicated to his health and maintains a disciplined fitness regime. In his spare time, Joe loves spending time mentoring young adults, motivating and encouraging them to perform their best. Joe is involved and donates to many charities as well as regularly participates in community events. Gravina Construction is his passion and takes pride in achieving outstanding end results – the key attributes to making a great leader and mostly a viable team player. Michael is the son of Joe. He’s the supervisor, the project manager, as well the “hands on” man. He’s committed to living a healthy lifestyle and plays local football for the local league. He is the next generation of Gravina Constructions. Lead by a great mentor, Micheal also shares the same values and work ethic as his father. He deals with all subcontractors, he liaises with suppliers & reps and he communicates with clients, ensuring quality control throughout the entire building process. 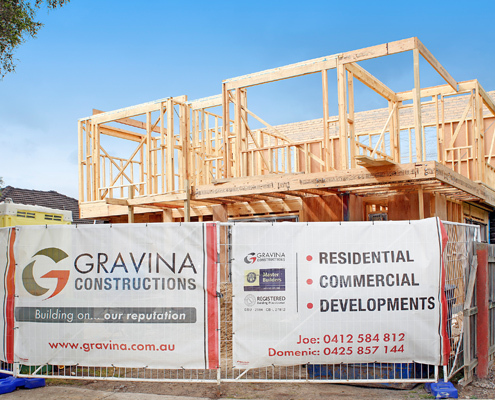 He is definitely an important asset to Gravina Constructions and will take Gravina Constructions to the next level.